20 kilometers north of the Mayuge district headquarters lies a site of central importance to the history of Uganda. 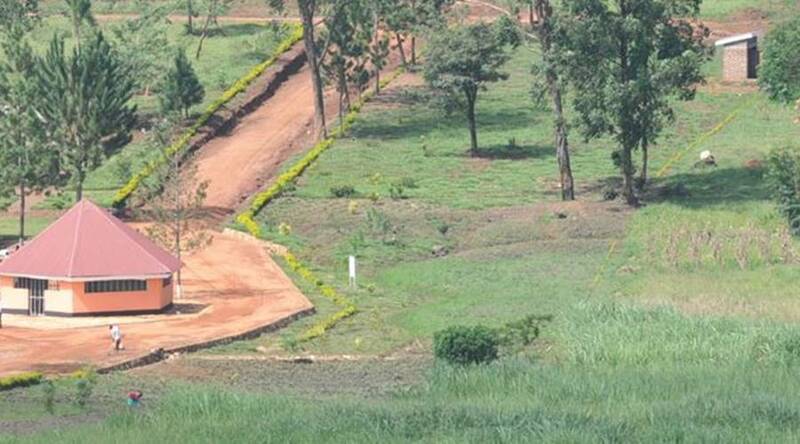 Kyando hill is the ancient home of Chief Luba of Busoga and the site at which Bishop James Hannington was executed on the order of Kabaka Mwanga of Buganda. It is also the place at which 13 early Missionaries to Uganda were based and the location where a bitter mutiny against British military colonialists was staged and won. Bukaleba Palace at Kyando and Fort Thurston, which were built by the colonialists, were abandoned in 1898 during an outbreak of sleeping sickness. The area around the mission and Fort Thurston is beautiful. It is surrounded by a natural forest overlooking Lake Victoria, with a vast variety of aquatic and wildlife. A visit to Kyando, Bishop Hannington Shrine is one of the revealing trips that you wouldn?t want to miss under the Busoga Circuit.